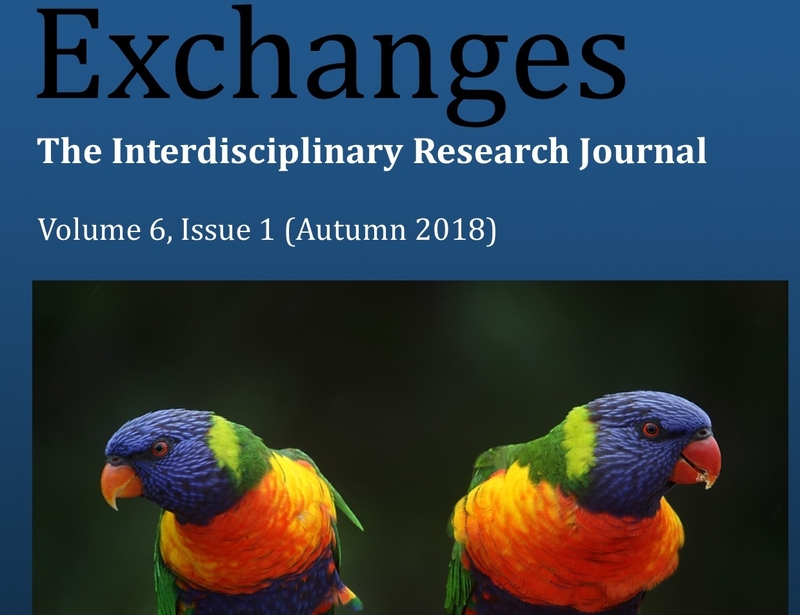 This is the editorial for the eleventh edition of Exchanges: The Interdisciplinary Research Journal, published autumn 2018. This issue includes a number of interviews with key figures, two pieces considering issues around Narrating, Nation, Sovereignty and Territory as well as a critical reflection on a community art scholarship educational intervention. This editorial takes a brief look at the role of peer reviewers in supporting the work of Exchanges, and makes a call for more readers of the title to register their interest in supporting this activity. It concludes with acknowledgement and a call for submissions for the next and subsequent volumes of the title.